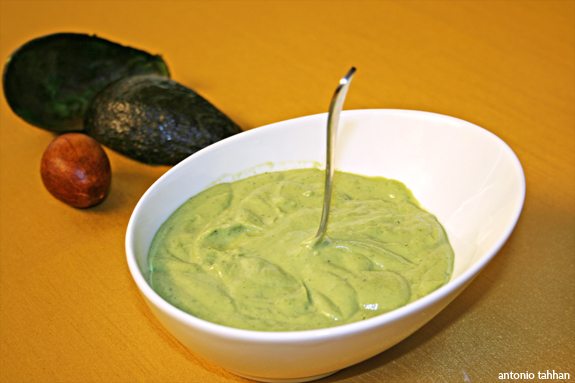 Tony Tahhan » Blog Archive » It’s no guac, but who cares? Home » It’s no guac, but who cares? 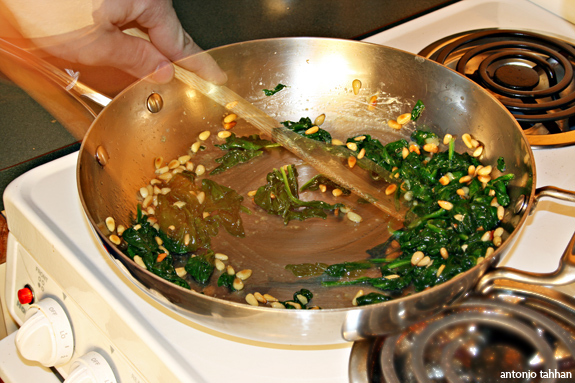 Posted in entrees, Italian, recipe, savory by Antonio Tahhan on April 14th, 2008. You can follow any responses to this entry through the RSS 2.0 feed. You can leave a response, or trackback from your own site. A great use of the avocado. 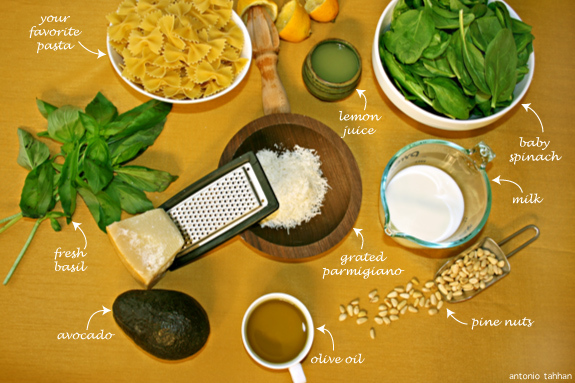 Avocado pesto sounds like a good idea! peabody, honeyb, kevin – Thanks! I would have never thought, but in the end I was quite pleased with the turnout! canarygirl – aren’t avocados just heavenly?! I’m excited that they’re finally in season! OMG, that looks so delicious!! You have blown my foodie mind. I love how you laid all the ingredients out like that, it’s really helpful. I am SO making this as soon as possible (like NOW). I totally bookmarked this page, thanks! Tks for stopping by my blog – yours is absolutely beautiful! I saw a comment of yours on Orangette that mentioned you were from Ithaca, and I had to drop by. I did my time at Cornell for graduate, and I remember Wegman’s and the Farmer’s Market in the spring with a fondness usually reserved for things like really good chocolate. I actively pine for them now that my grocery is a third that size, and the nearest farmer’s market is two hours away. 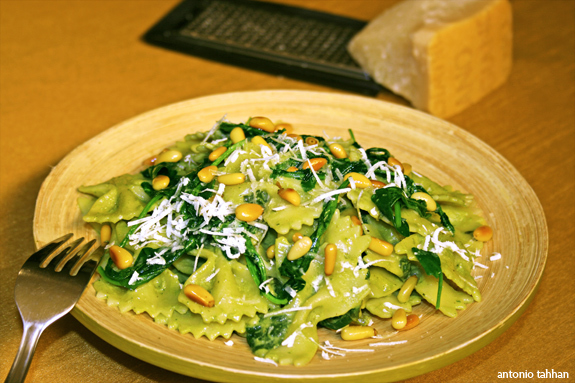 This pasta looks amazing (I’m a sucker for very green dishes). I have an avocado on my counter right now, so it may become the sacrifice for tonight’s dinner. wow this sauce looks so creamy and rich and healthy. Have loads of avocados available here. have to try this out. Followed some crumbles over here from White on Rice. Entertaining videos, like them! We are starting to do the same, fun but work. Love this dish idea, I would had never thought of using an avocado – brilliant! wow that looks really interesting!! I love reading about uses for avocado. I definately need to try this out, I have a lonely avocado in the kitchen that needs to be used up!